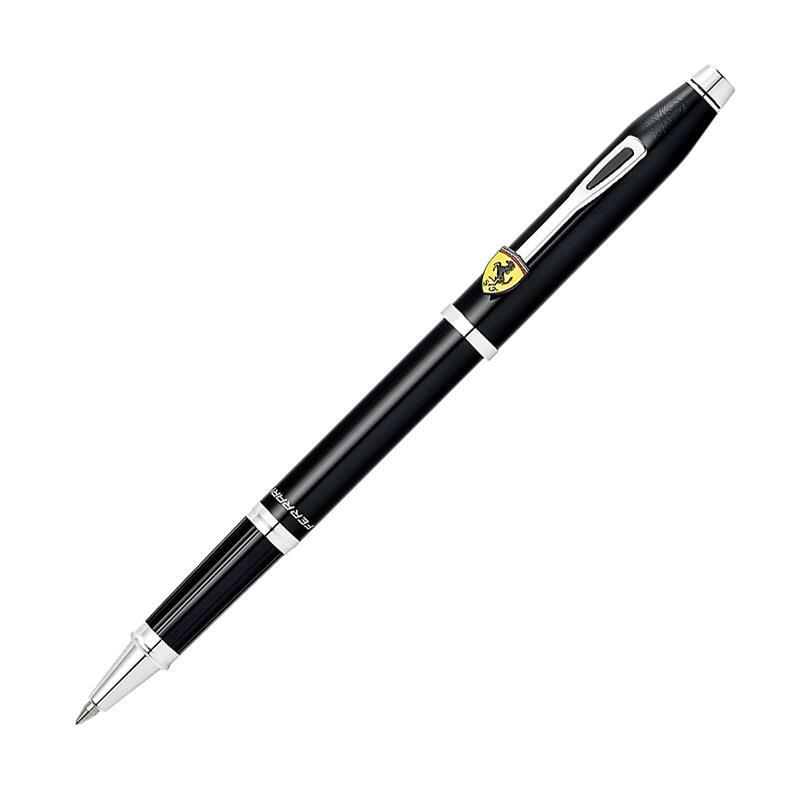 This Scuderia Ferrari officially licensed Century II writing instrument was designed to reflect the extraordinary passion and talent that drives the Scuderia Ferrari Racing Team on the track. With its signature colours and custom-designed clip, it brings to mind all the speed and excitement of Formula 1™ racing. 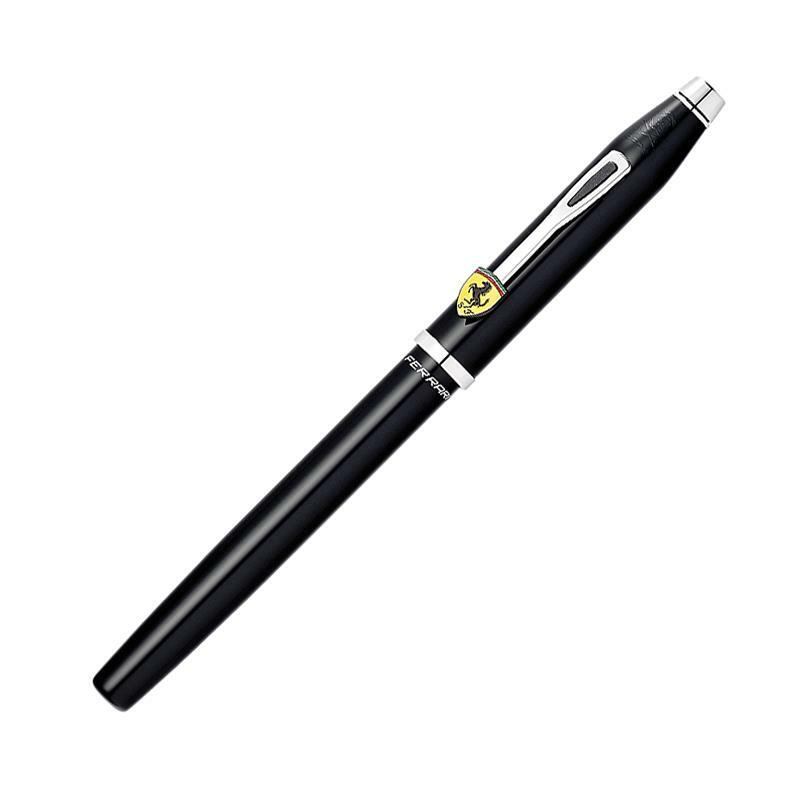 It also reflects the impeccable craftsmanship and attention to detail that Cross is famous for.